We are pleased to announce the launch of InvMap 2, the latest addition to our cloud services. 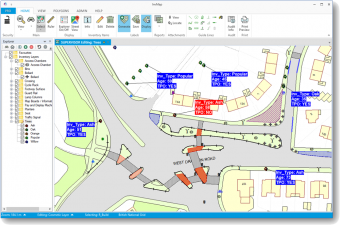 InvMap 2 is an intelligent application that enables you to manage and record your on-street assets and other spatial information, without having to master the nuances of a GIS. Whether it’s recording the location and properties of guardrails and bollards, Tree Preservation Orders or the location of potholes, InvMap 2 can help. It is based upon 64-bit MapInfo. By bringing in related information, it integrates and adds value to our other SaaS applications used for traffic order management and collision analysis. Each inventory type can be assigned a designated custodian, allowing them to retain ownership of their assets, whilst allowing others to view and interrogate it. Sharing can be taken to the next level by incorporating our web publishing application, Traffweb, which shares information across your authority’s staff. It has a simple to use web app and enables the reporting of any issues and faults via smartphone. 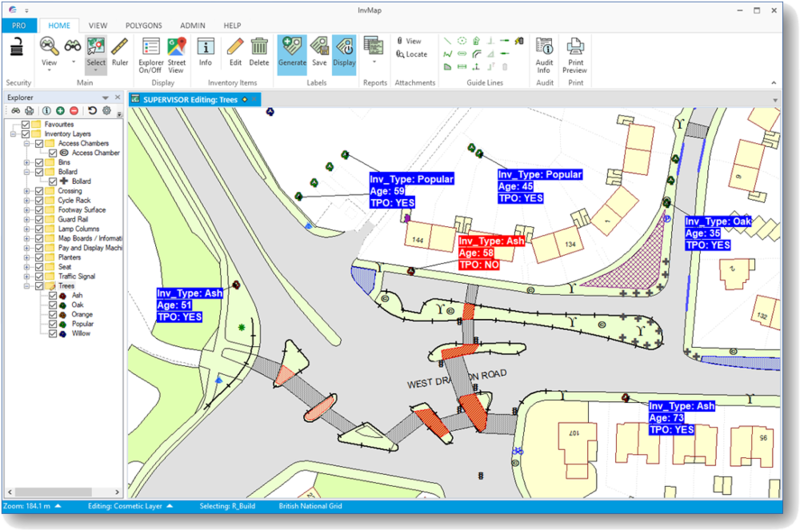 The product manager David Wilson summarises the essence of the software, “With its user-friendly interface, the all new InvMap 2 is a powerful tool which allows maps and their data to come to life”. For more information on InvMap 2 or to arrange a demonstration please email us at: sales@buchanancomputing.co.uk.